Okay, so you have registered as an Economically Self-Sufficient Resident in Malta. 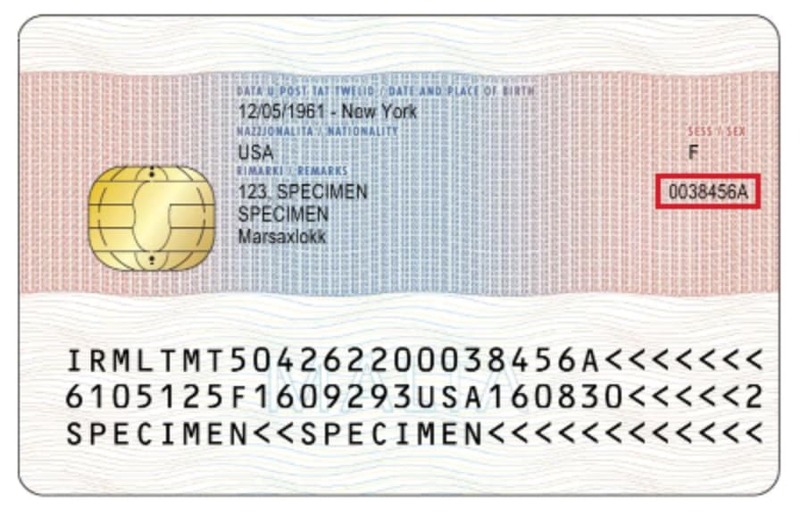 Perhaps you’ve even told your previous country that you have left, and your old bank is asking for a new Tax Identification Number. 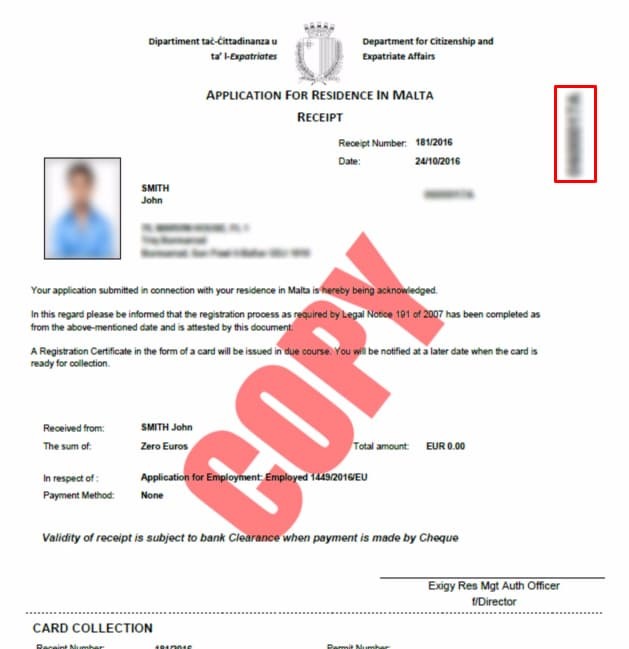 Since you didn’t register to work in Malta, you won’t have a Social Security number (NI number), and therefore you’re also not automatically registered for tax. And depending on which method you choose, you can get your tax number instantly. These are the exact coordinates of the entrance. On the right-hand side when you walk in, you’ll find a table with various forms. If you didn’t already complete one and brought it with you, look for the one titled Expatriates Taxpayer Registration Form and complete it on the spot. It’s a good idea to bring a pen in case there’s a line. Once you have your completed and signed form in hand, just drop it off in the mailbox on the other side of the entrance door. You should then receive your tax number via snail mail in about 1-2 weeks. If you really need it quickly, you may be able to get it on the spot by asking nicely at the IRD office. 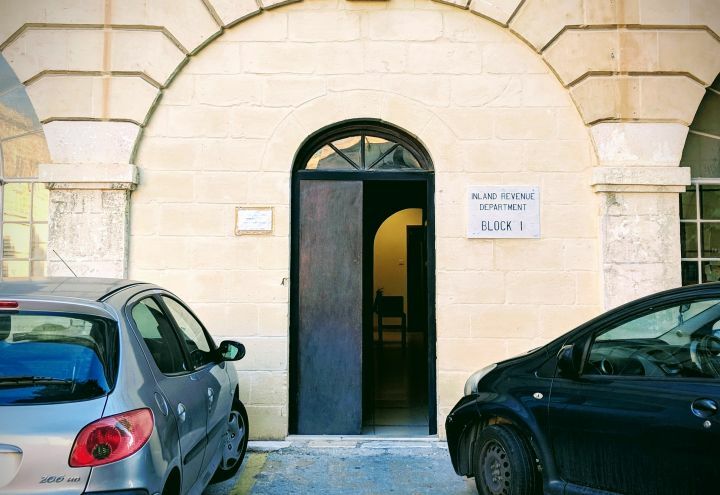 If you’re on Gozo and don’t want to make the trek to Valletta, you can submit the Expatriates Taxpayer Registration Form at the IRD office in Gozo instead. Just keep in mind that your application won’t be processed there. Instead, they just mail it to the IRD office in Floriana. So if you’re in this situation, I’d recommend considering the two next options instead. Instead of handing in the Expatriates Taxpayer Registration Form in person, you can also mail it to the IRD. You’ll find the form here. Just complete it, print it out, sign it, scan it and send it (along with a copy of your ID, either Maltese or a foreign passport) to taxpayerservice.ird@gov.mt. Finally, you can also complete and submit the form online. This requires that you already registered for and activated you e-ID account. You’ll also have to print, complete and sign the accompanying Declaration Form, and upload and submit it with the electronic application form. As you can understand by now, it’s pretty easy to register and get your tax number in Malta. Let me know in the comments if you have any questions or comments!